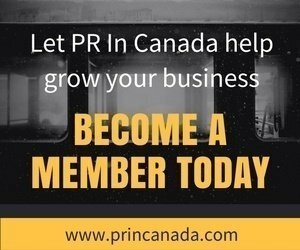 Call all Founders, Managers, Publicists, Account Director or Supervisor, Digital Communicators, Government Communicators, the 2017 Public Relations Person of the year awards is open. With over 15 categories there is an opportunity for you (your peers, coworker or staff), we have some award categories specific for client-side only. Enter the PR Person of the Year awards. There are over 15 award categories, our sister publication Profectio is hosting its Marketer of the Year awards, and the final awards reception where we announced the winners will be a joint event – imaging the networking opportunities! 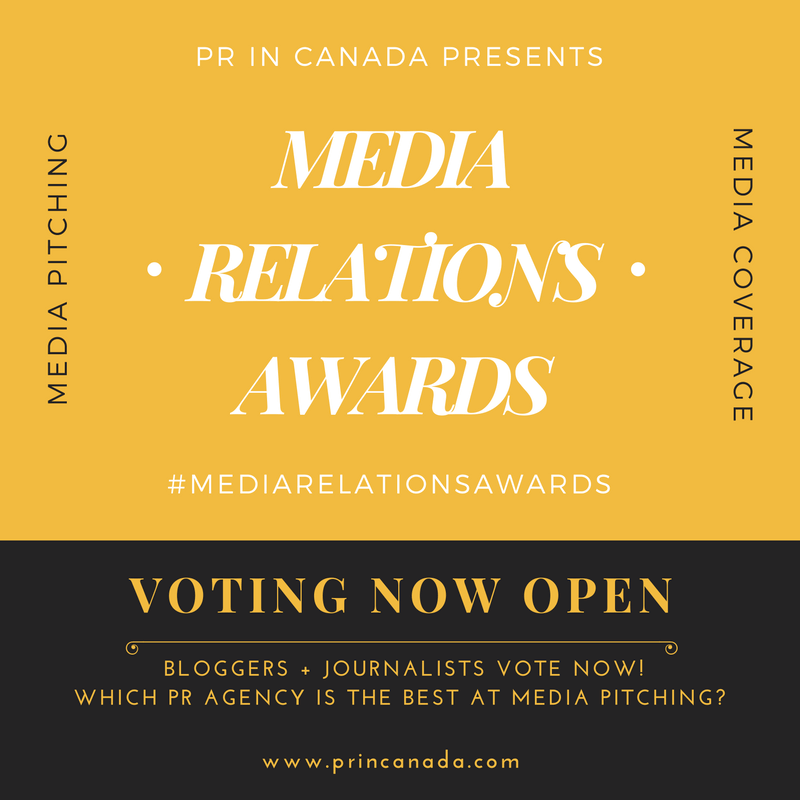 PR Person of the Year awards – submit your nomination here. Marketing of the Year awards – submit your nominations here.